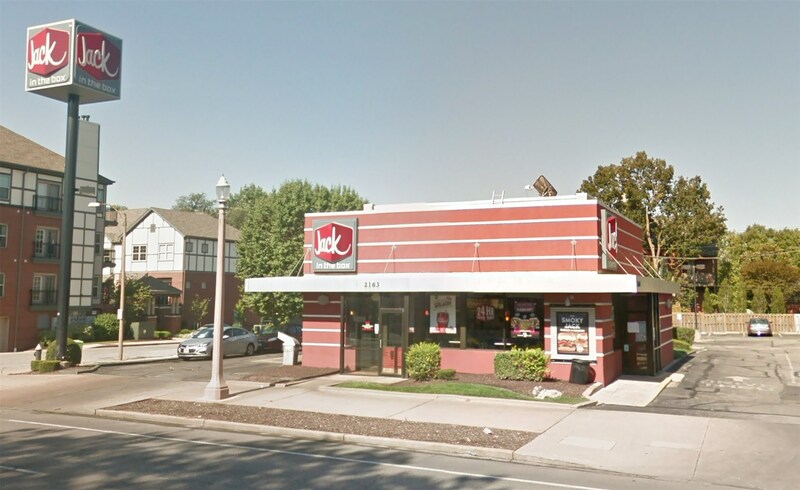 Charles Wood Jr. was a resident of Velda City, St. Louis and decided to go get some food from Jack in the Box. Unfortunately, things went completely off the path as he pulled up at an angle to the drive-thru window on Wednesday. As he was positioned too far away to grab the food normally, he decided to open the door of his car in order to reach for his order. Unfortunately, he placed his car in reverse instead of park and accelerated, causing the car to go backward into a tree. As such, Wood was stuck between the car and the tree, suffering severe injuries to his head, neck, torso and legs, according to police officers. Sadly, he was pronounced dead at a hospital in the area where he was immediately rushed. Police officers and authorities wish to raise awareness and suggest people to take extra caution and pay attention whenever they decide to drive their car. Better be late and safe!